Ebhoni returns with new vibes. 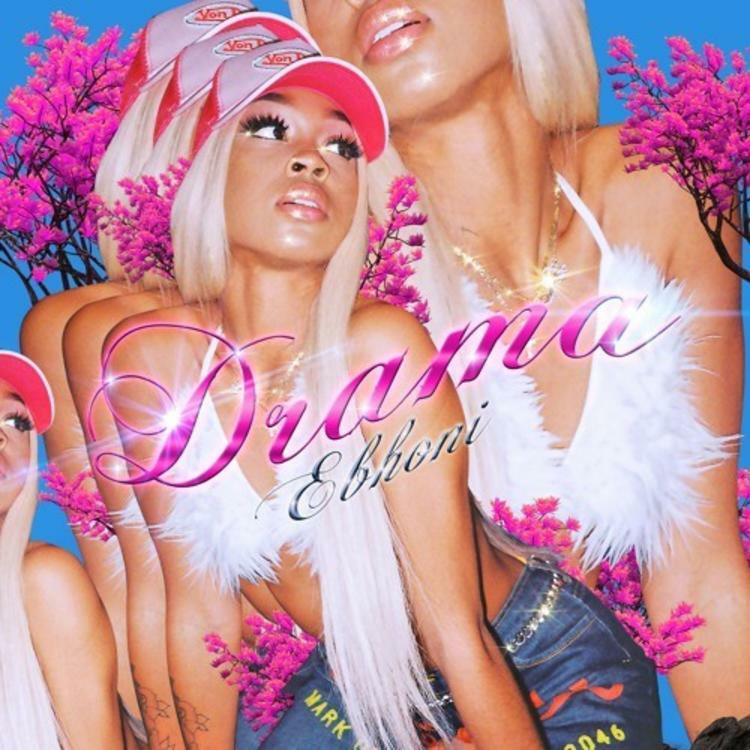 With her latest drop, singer Ebhoni takes us back to the beginning as she shares her dancehall-influenced "Drama" track. While the song itself is a fresh new offering from the Toronto-based songstress that finds itself in line with her usual catalog of riddims, its accompanying artwork and clip find Ebhoni reverting back to her signature blonde tresses after making a significant change to her natural hair color for some time. Clearly, she's settled on the blonde as a more empowering element these days and this much is evident in her fire new "Drama." Listen down below.